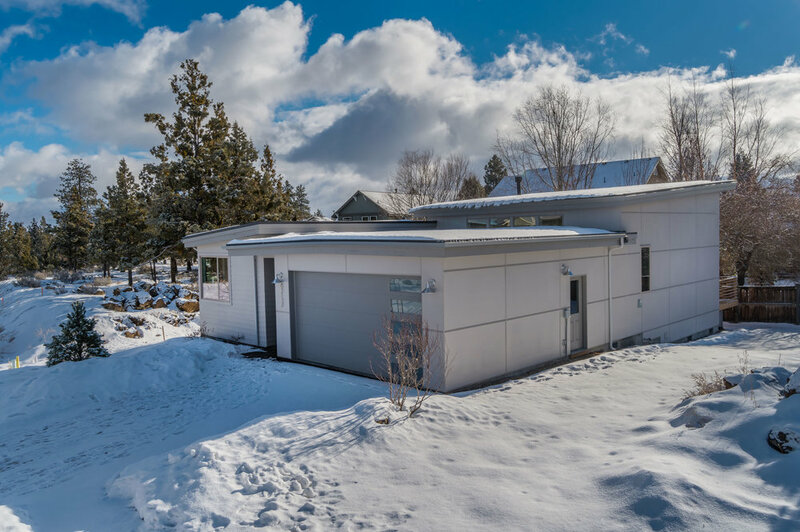 This beautiful new home evokes the architecture style of modern dwellings with clean lines and efficient use of space, coupled with a comfortable floor plan perfect for entertaining & everyday life. Built in the Skystone neighborhood, the great room in this house has vaulted ceilings that capture fabulous natural light throughout the space. 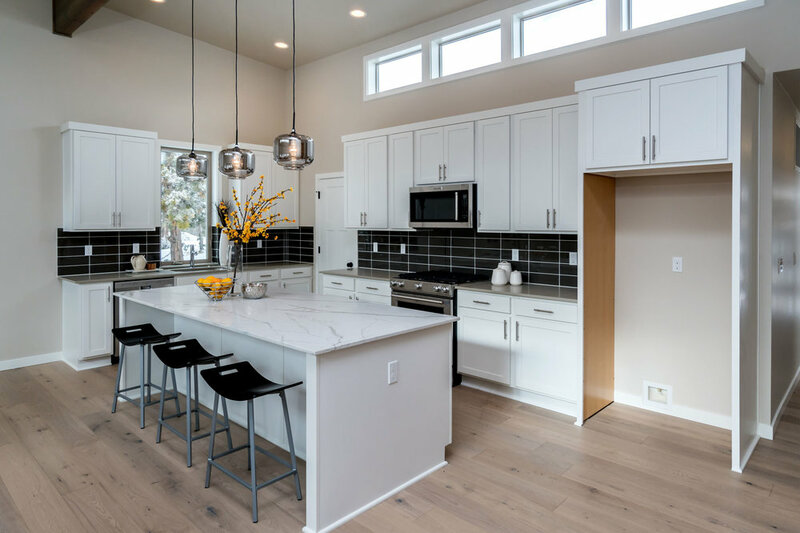 With extensive European wide plank hardwood flooring throughout the main level and quartz solid surface counters, this home has a custom design package with many upgraded finish details. The model home is sold but 2 similar homes are under construction and other designs underway!